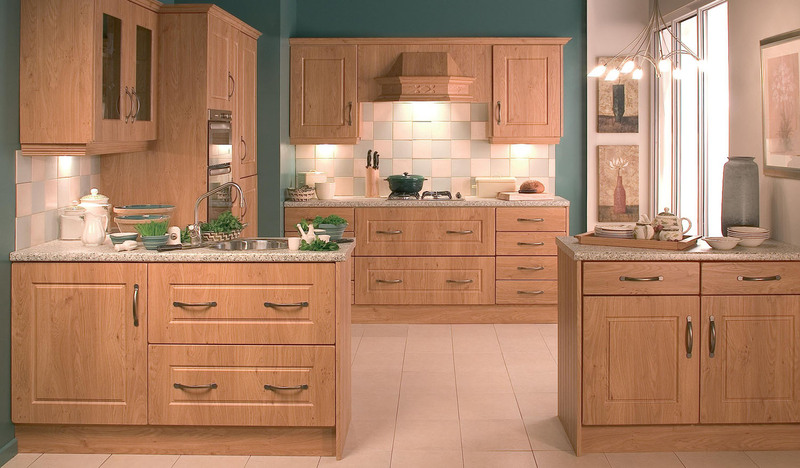 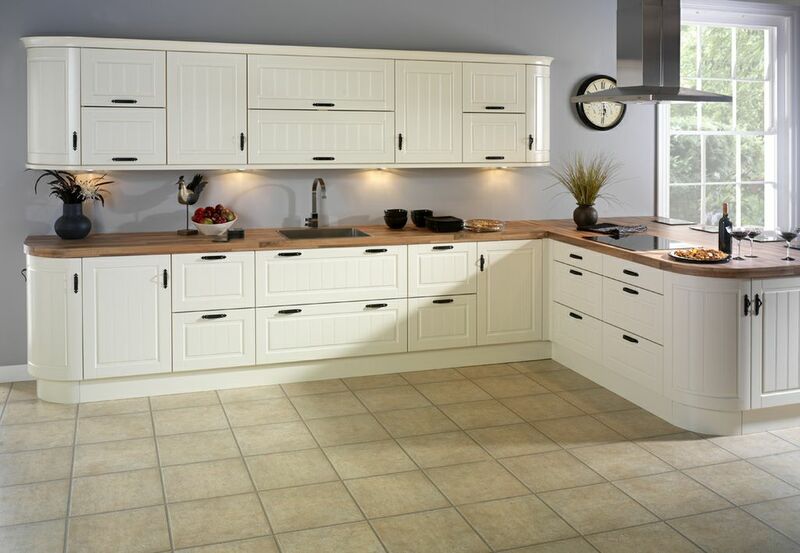 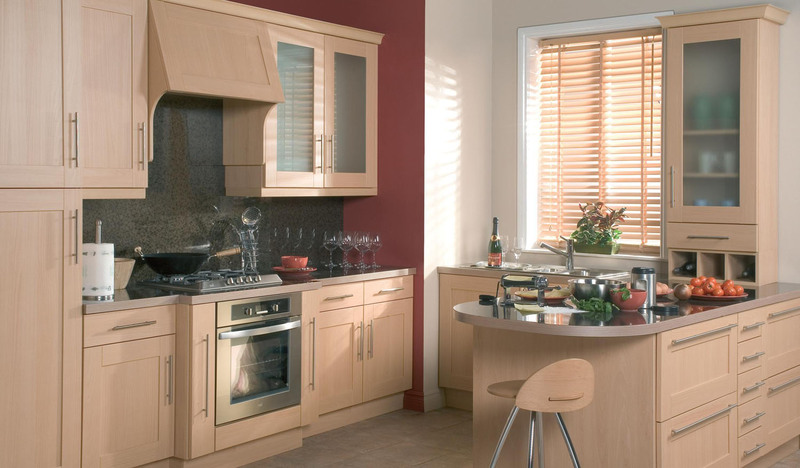 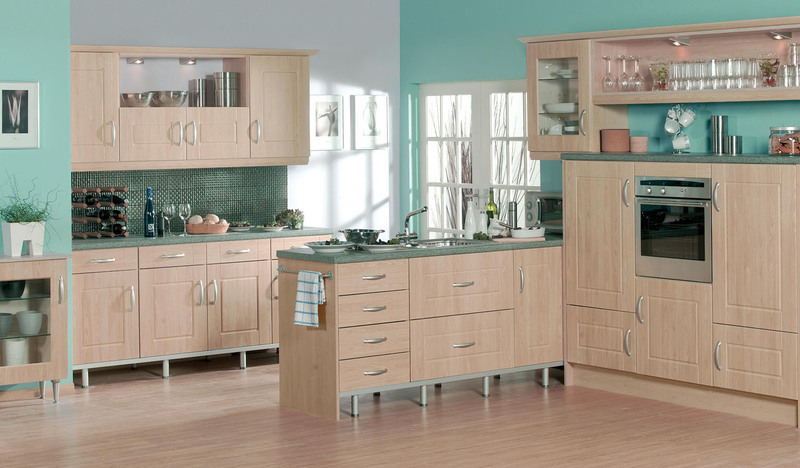 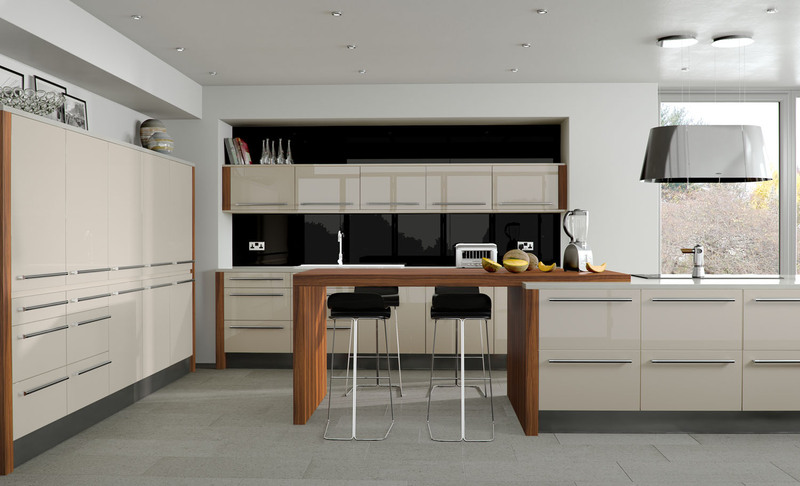 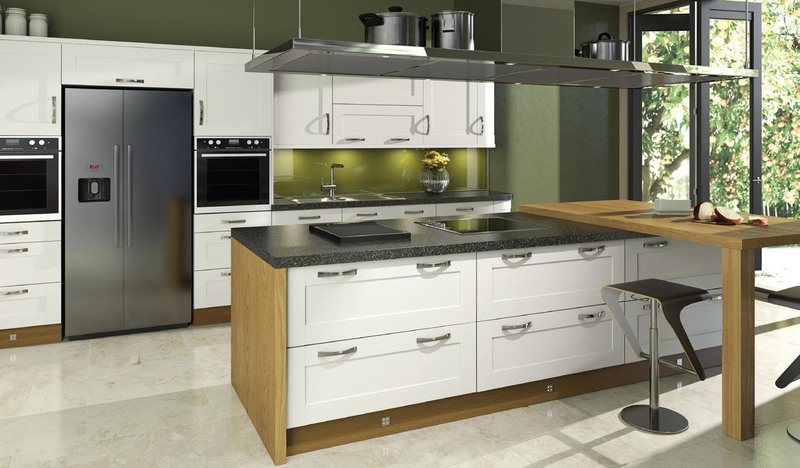 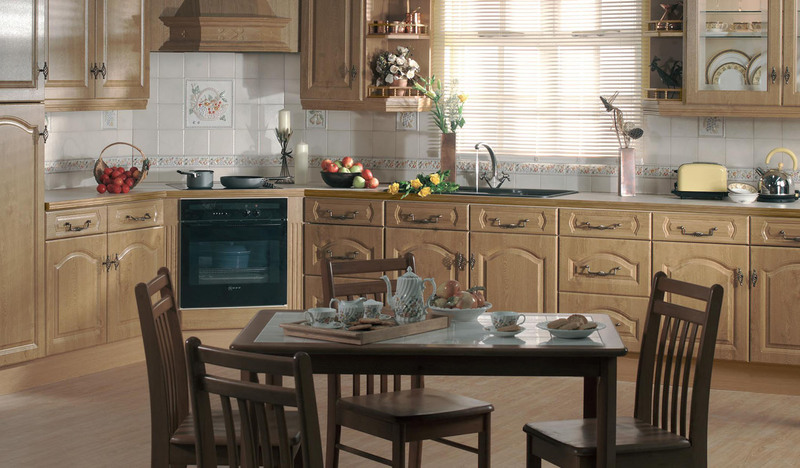 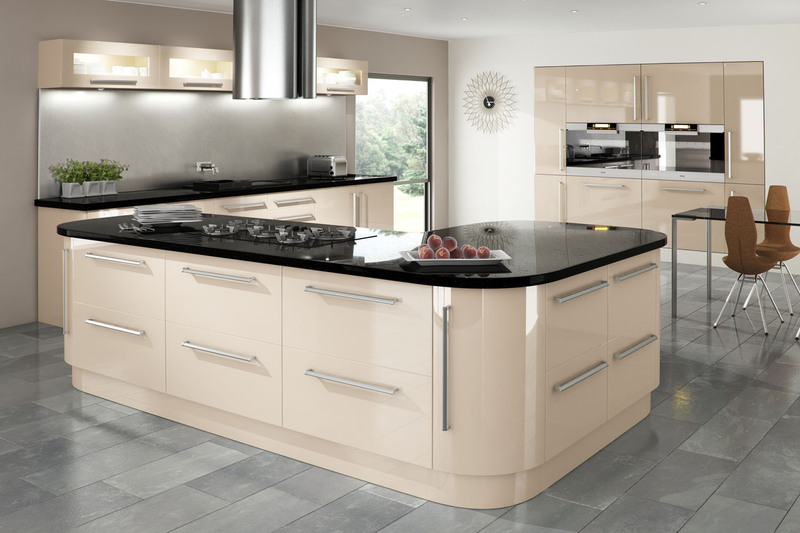 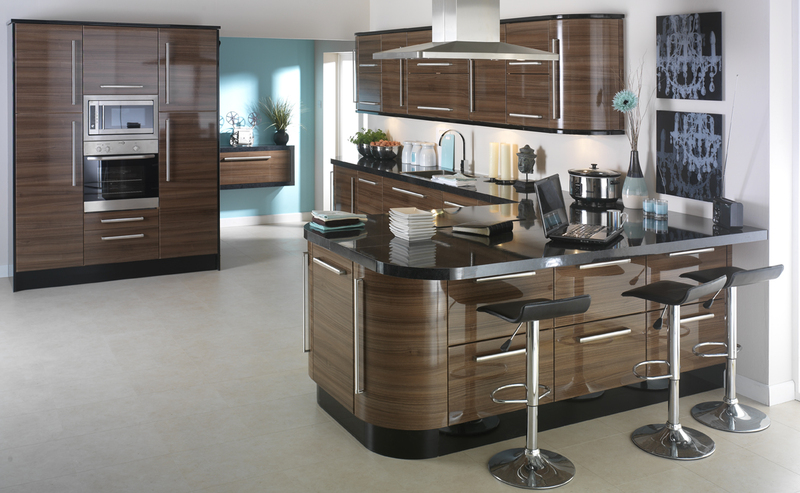 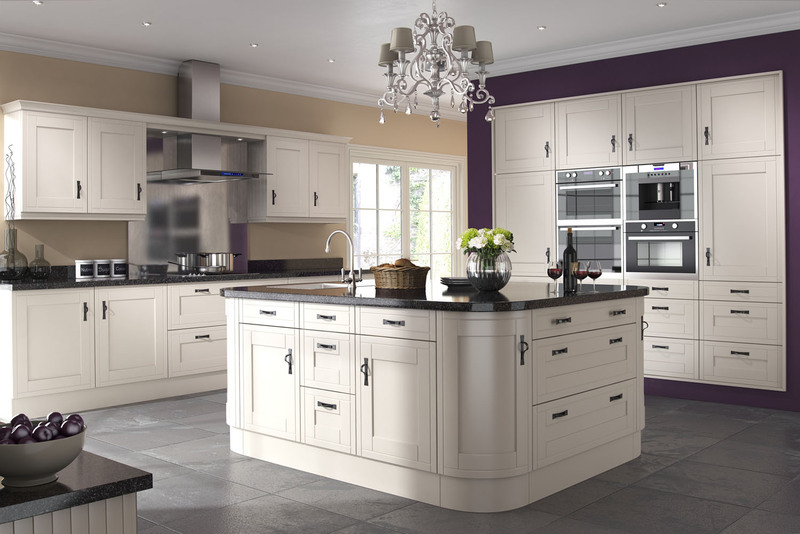 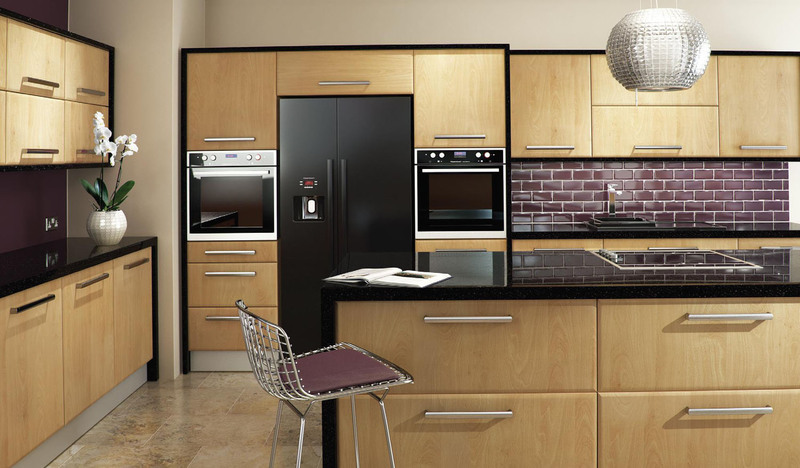 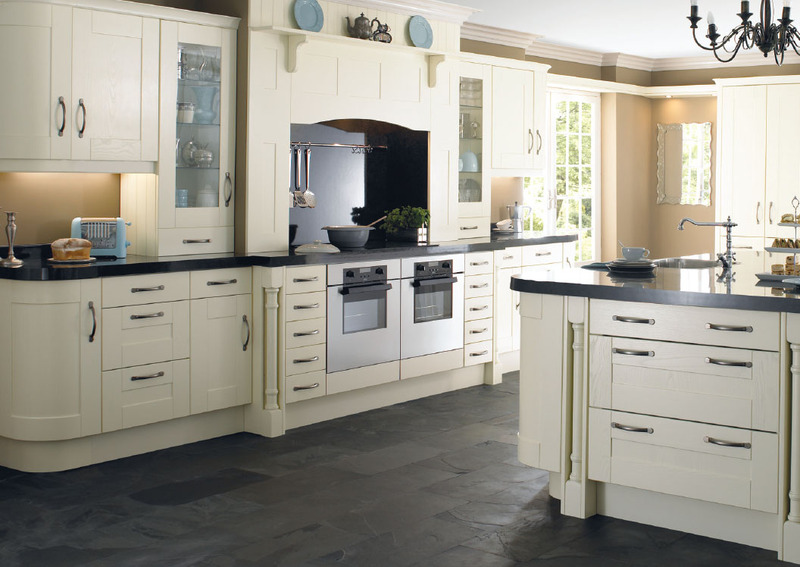 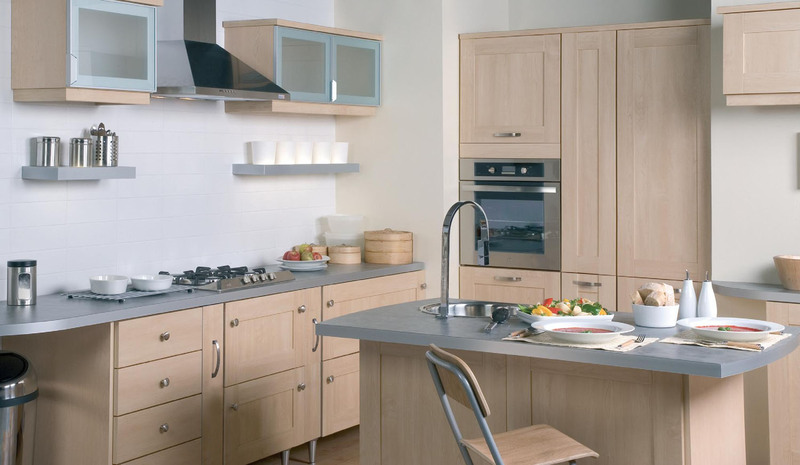 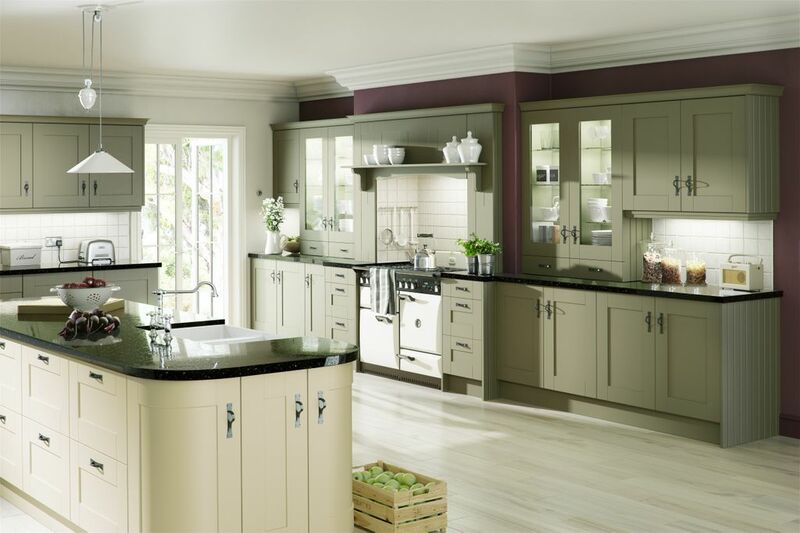 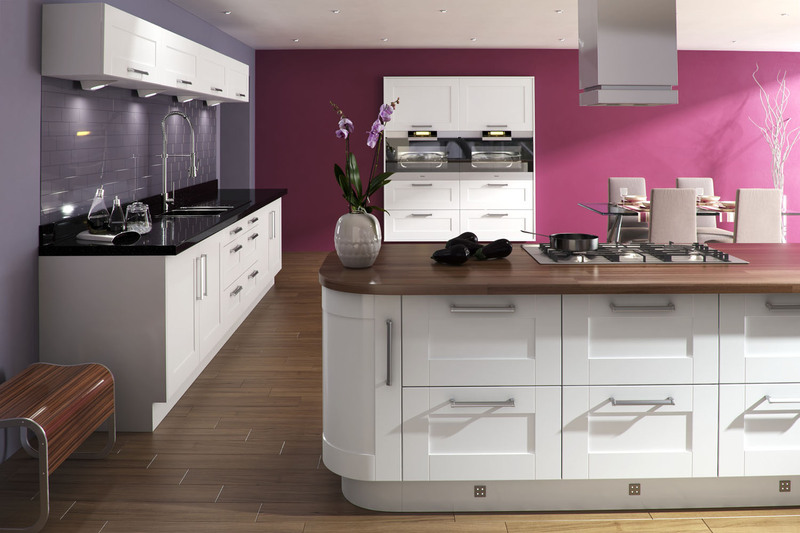 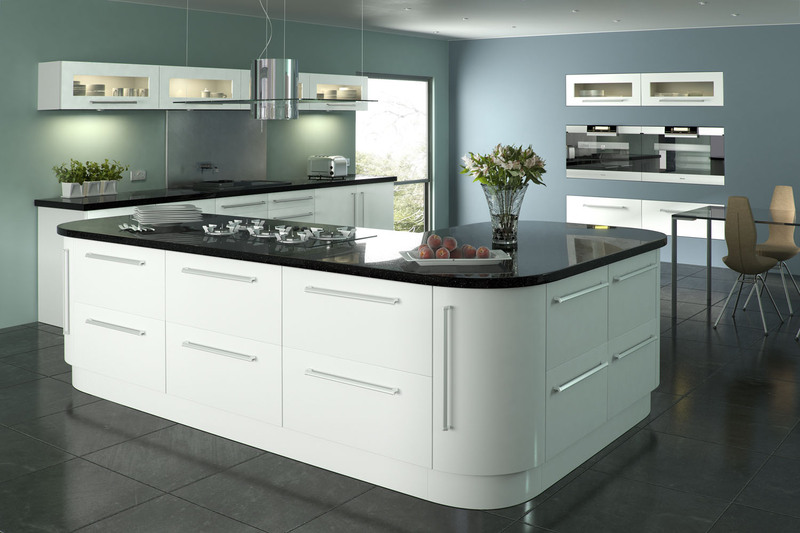 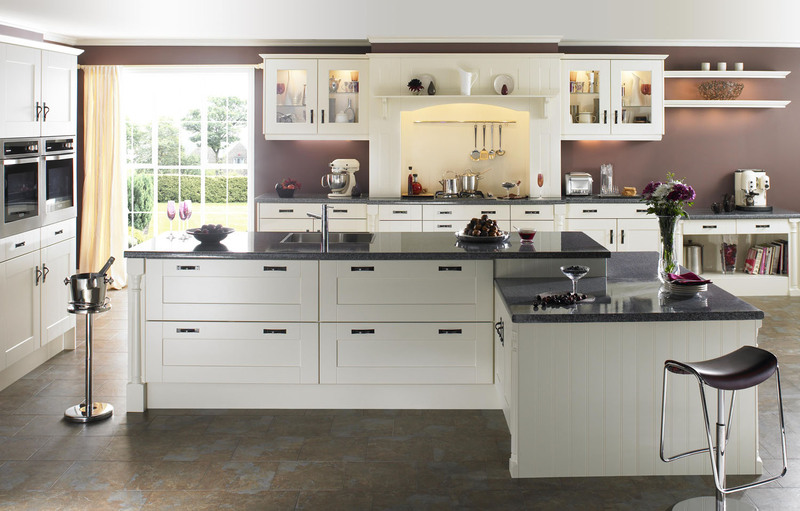 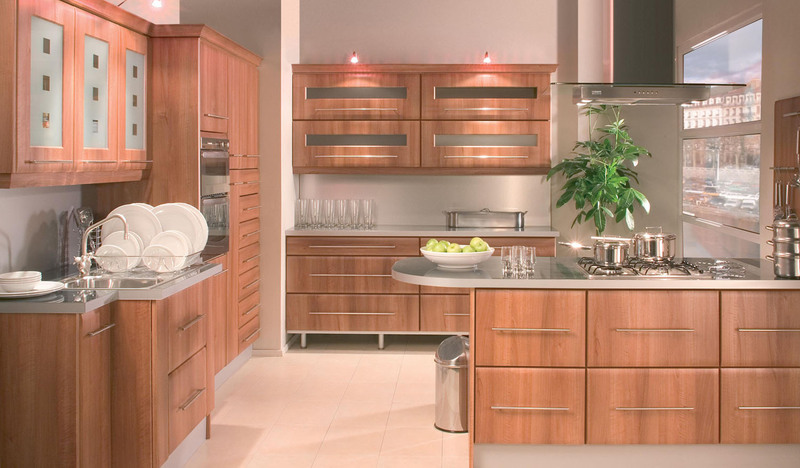 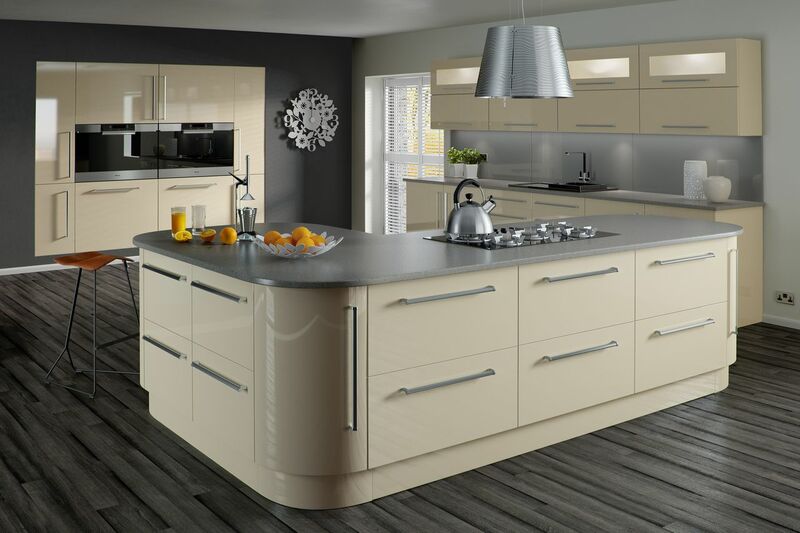 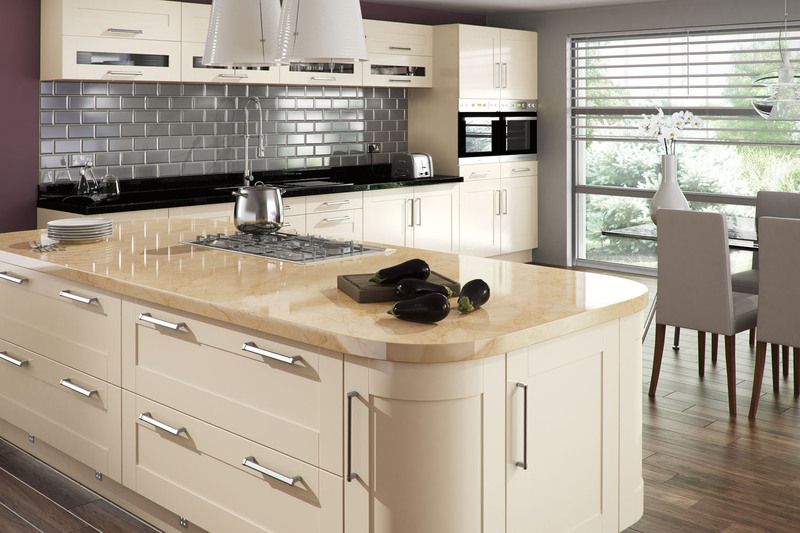 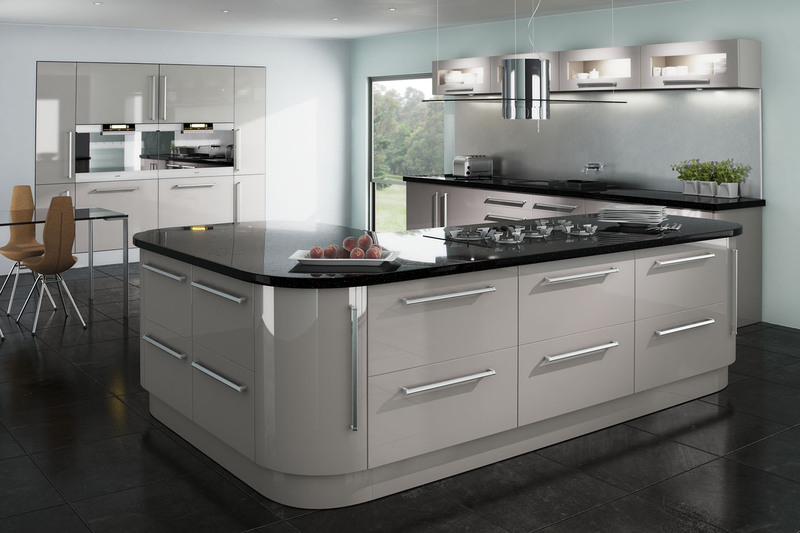 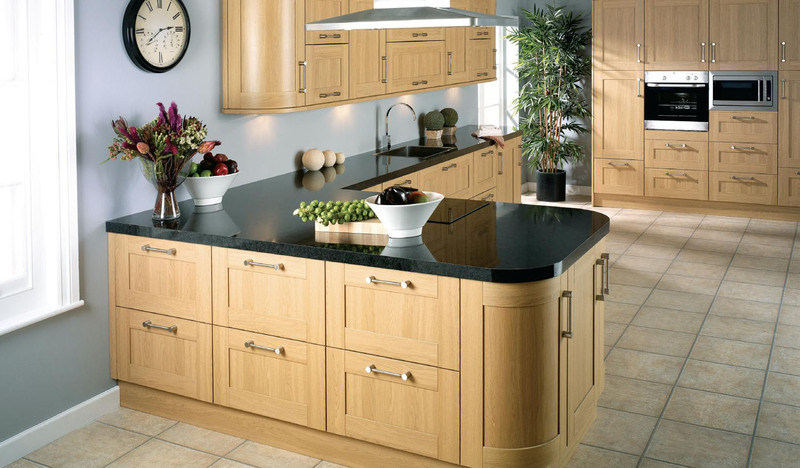 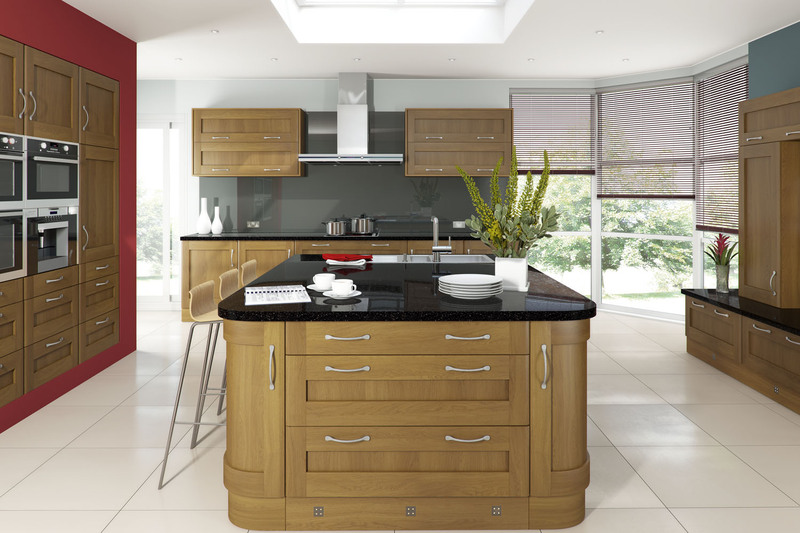 Here at KAS we believe in providing high quality tailor made kitchens but at affordable prices. 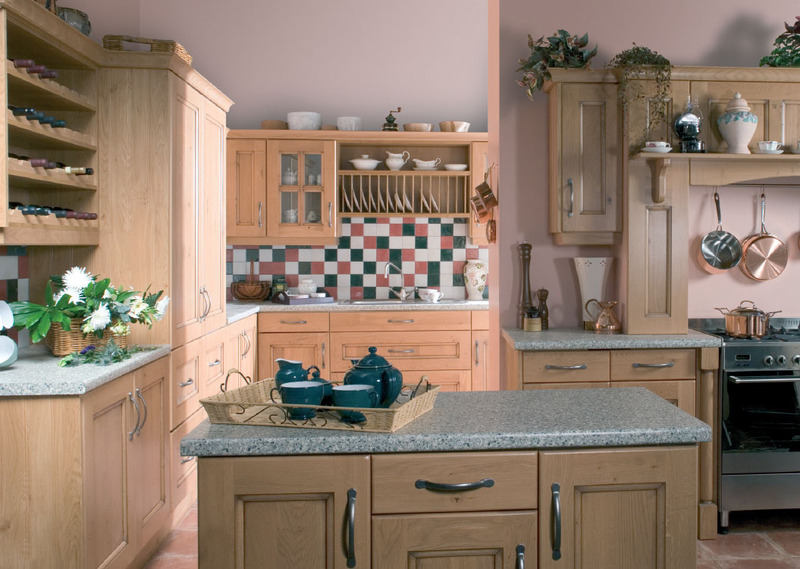 All our units are fully colour coordinated 18mm thick and are supplied rigid built for strength and durability, integrated soft close is also included on all our kitchens as standard at no extra cost. 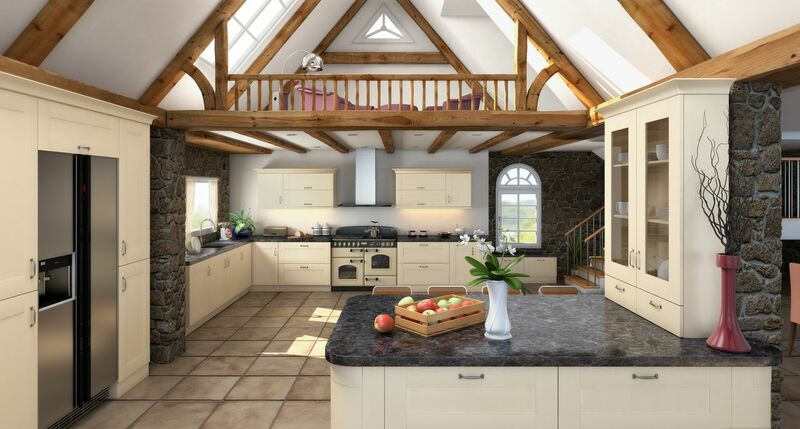 We provide a free no obligation survey and design service and offer our customers the full package. 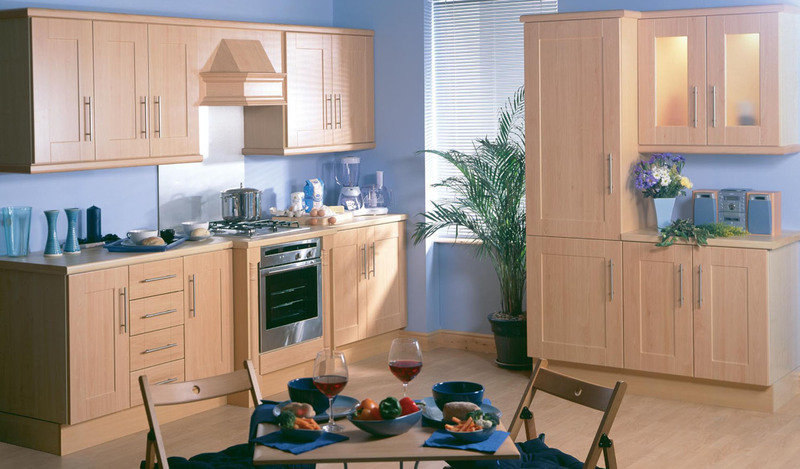 Whether you are looking for us to just supply or you need us to take care of everything including electrics, gas, plastering and more, we can quote you accordingly. 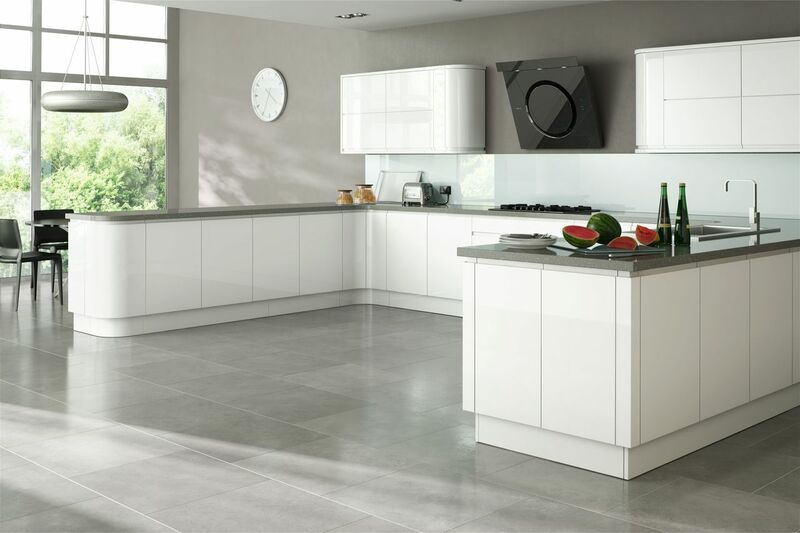 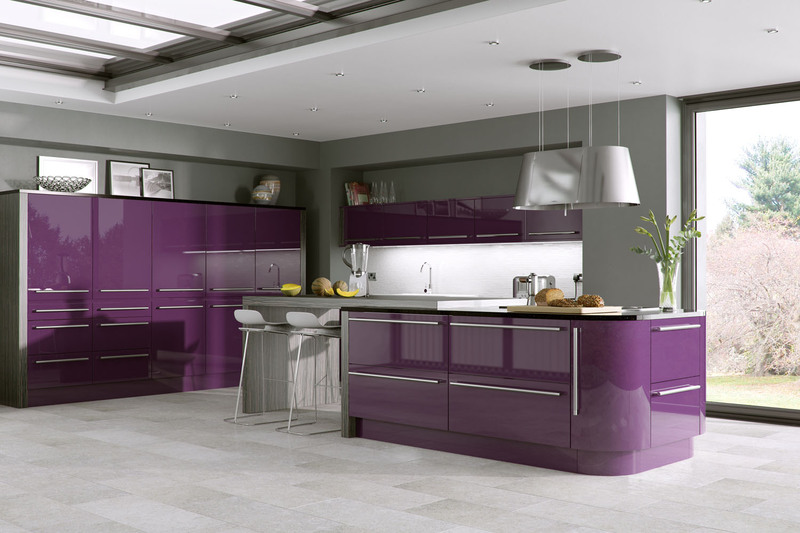 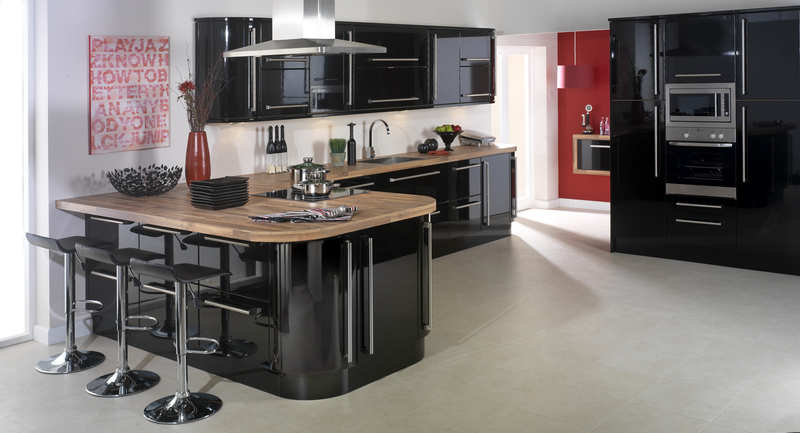 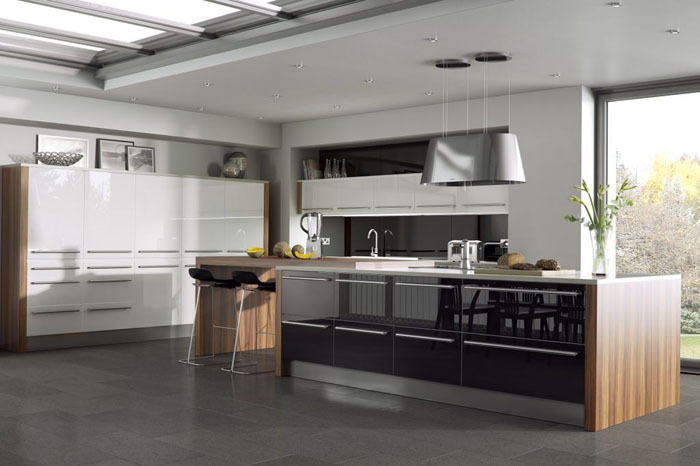 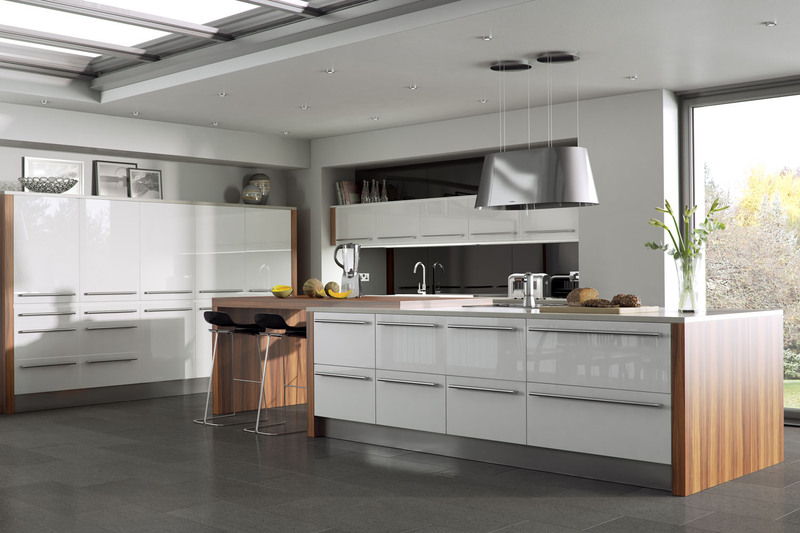 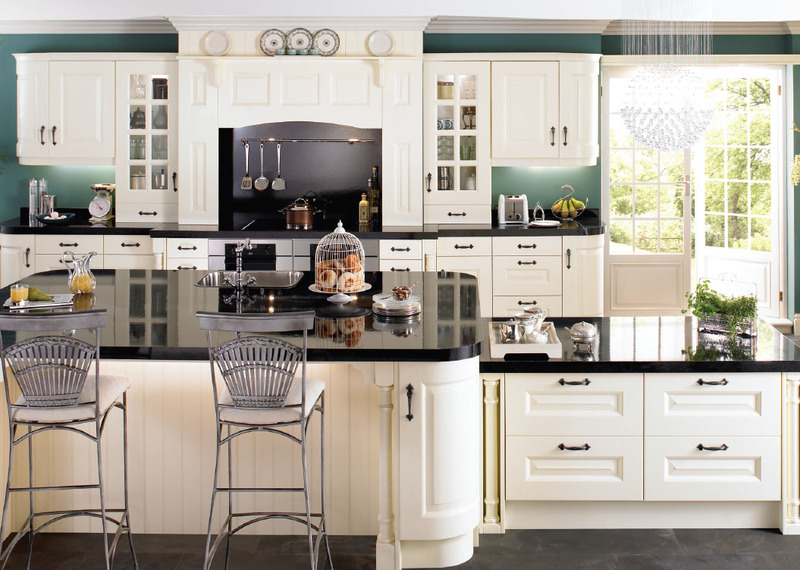 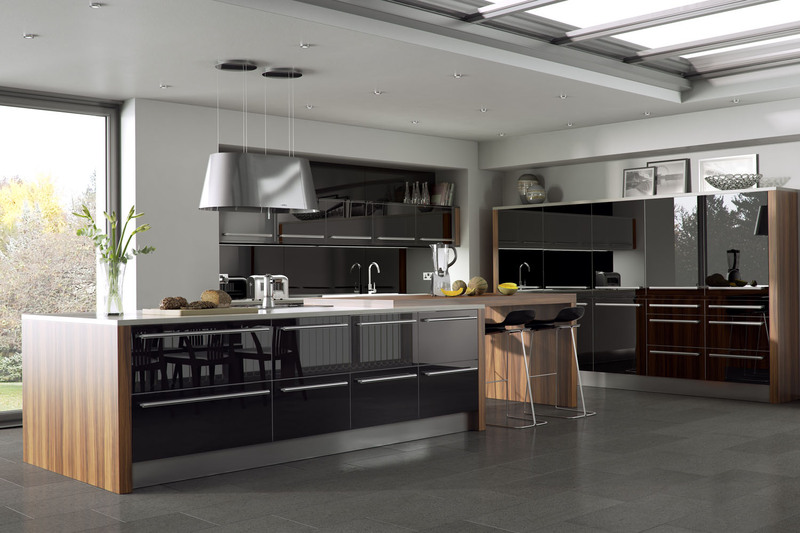 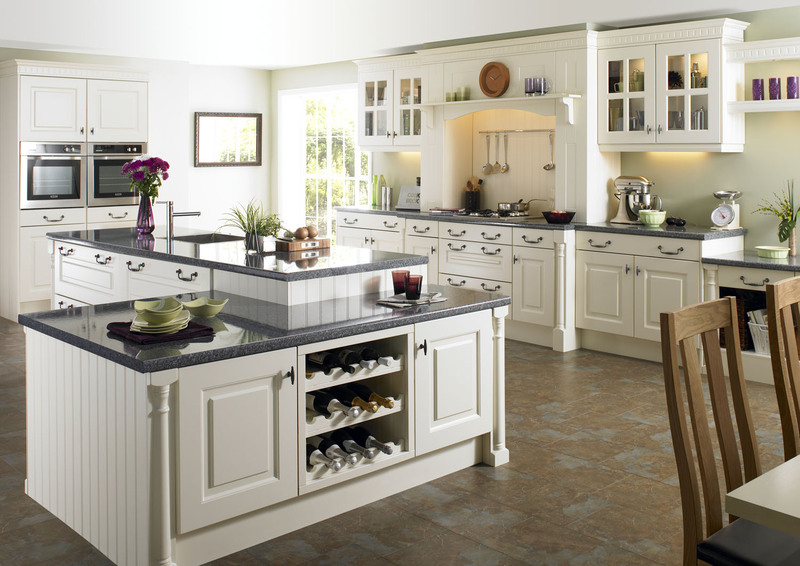 With a wide range of classic, contemporary or modern designs available, the kitchen of your dreams is not far away. 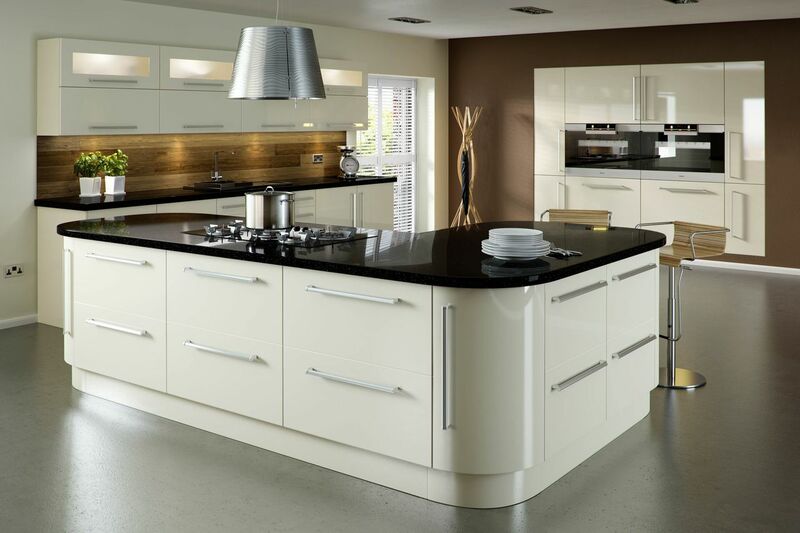 Our aim is to give our customers a professional service with a personal touch at an affordable price. 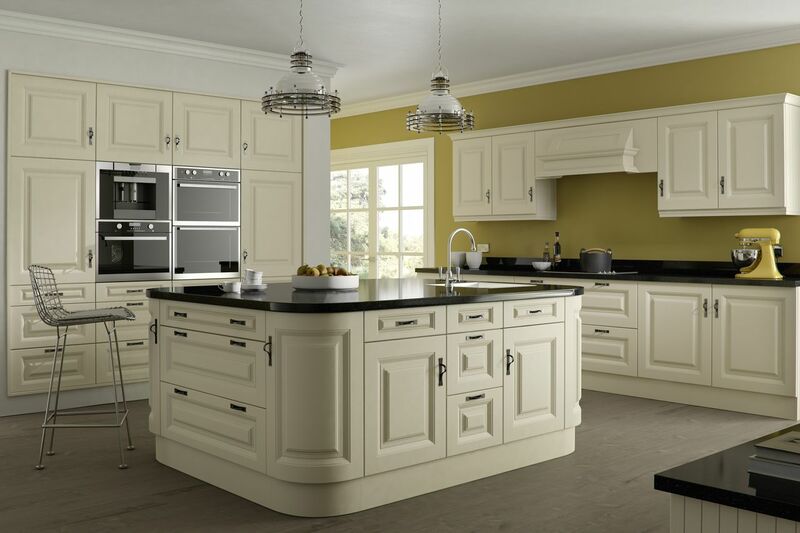 Just give us a call, pop in or click here to fill in the 'contact us form' to request a free survey or ask any questions. 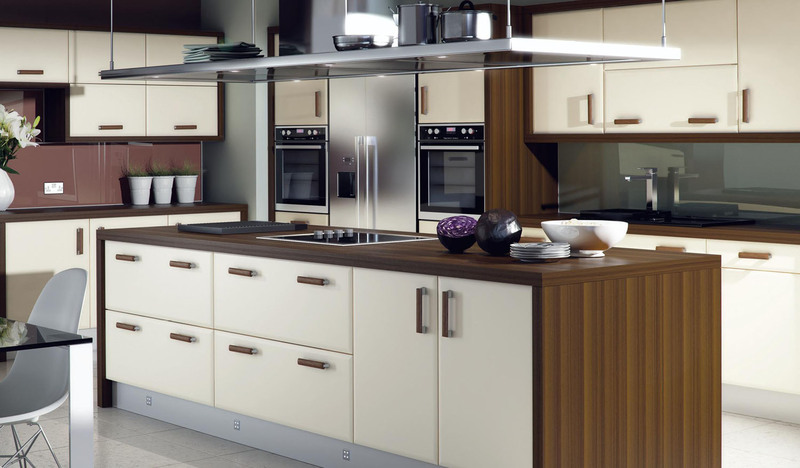 "It was tested to the max; catering for 14 people recently. 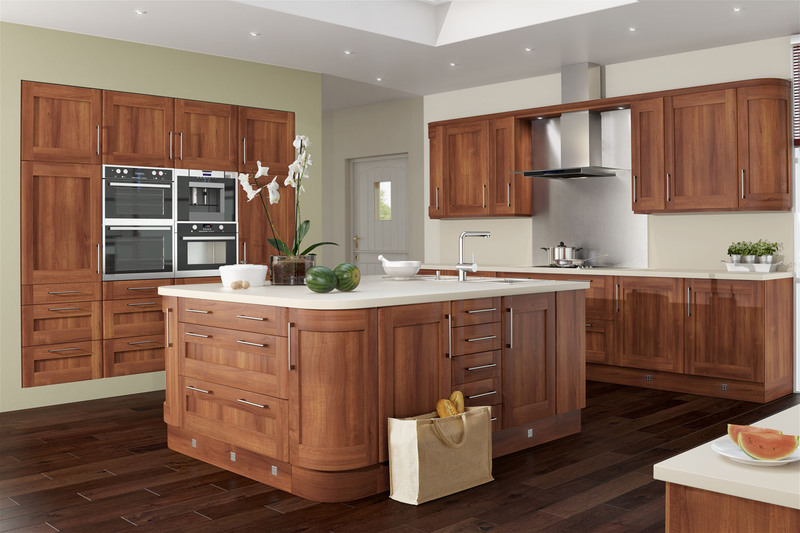 It performed fantastically and our friends and family were impressed!" 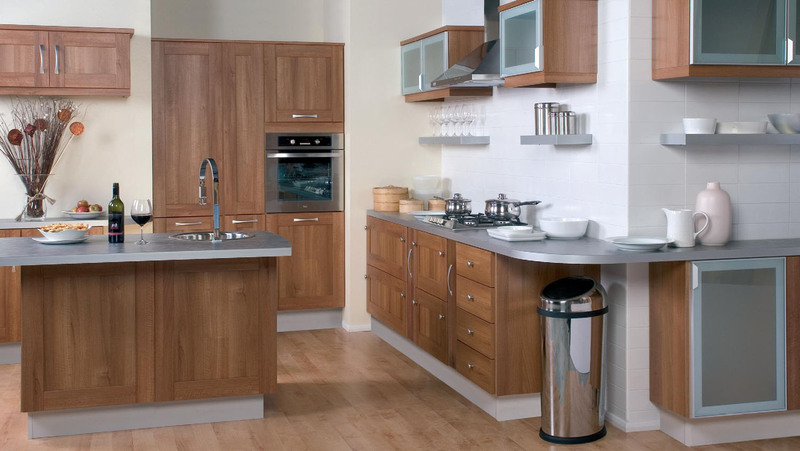 A range of kitchens we can provide. 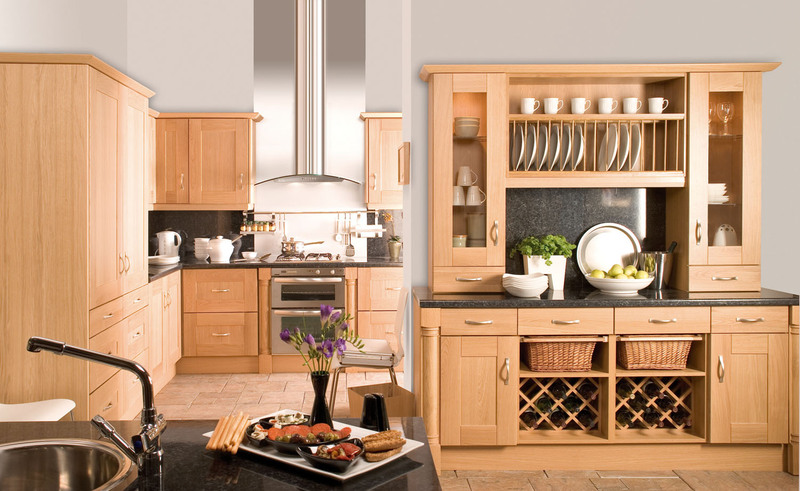 Click any of the pictures below to expand and see a description.